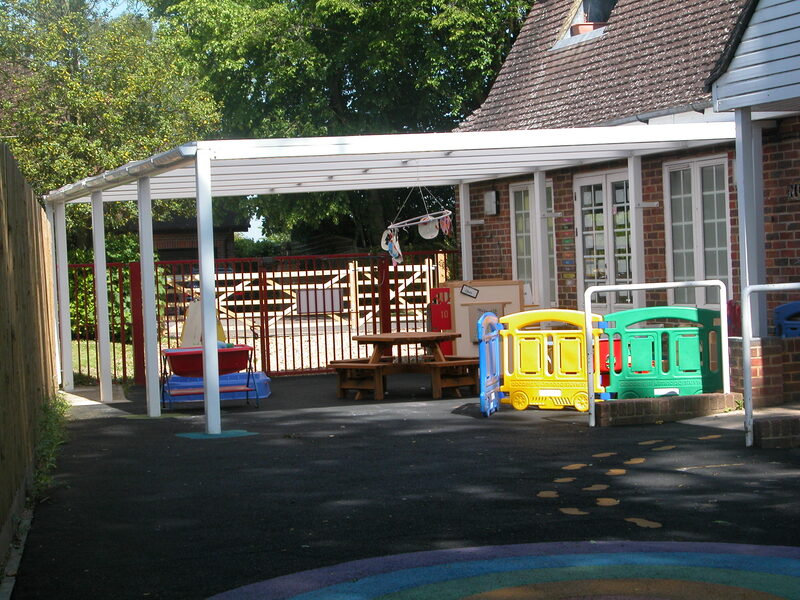 Our bespoke canopy outdoor classrooms create a range of useful additional spaces for children to play and learn. 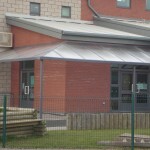 Available ion a range of materials and finishes. 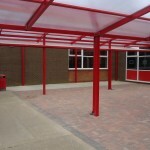 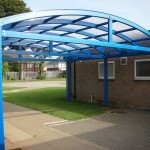 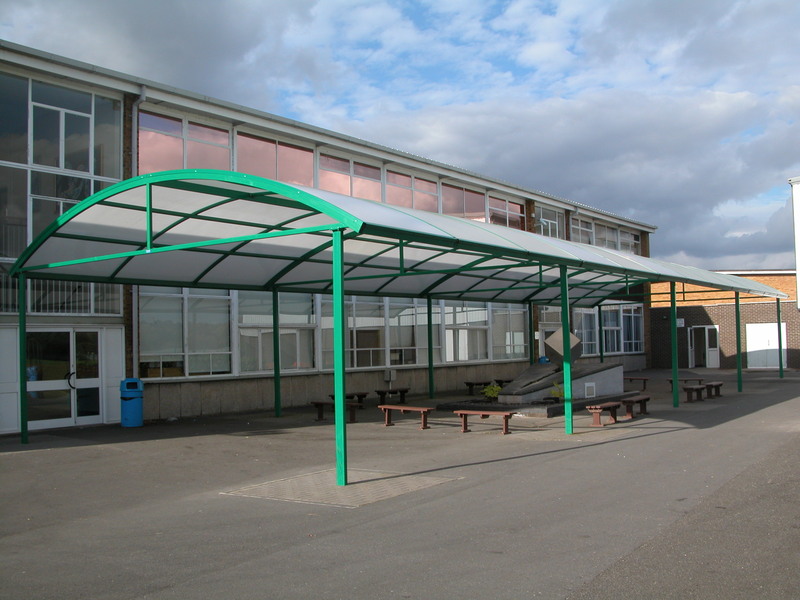 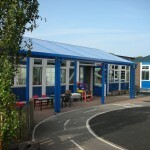 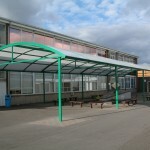 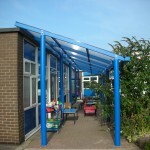 Our canopies are designed to fit into your environment and how you want to use the space. 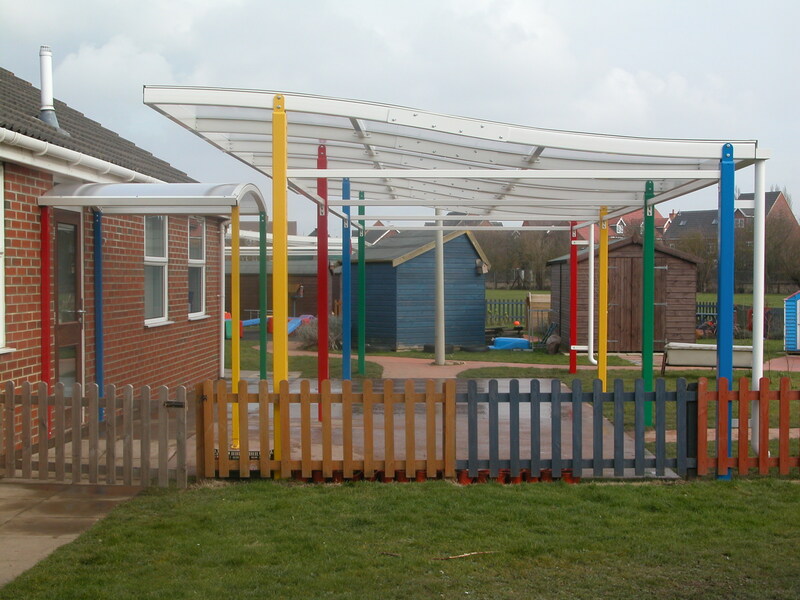 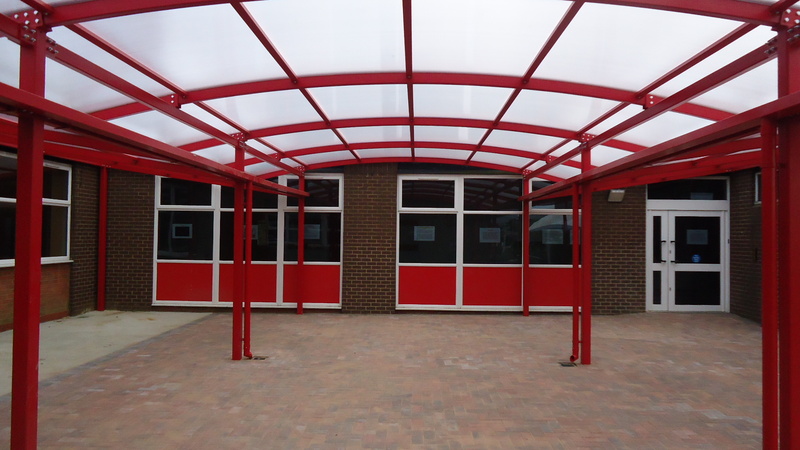 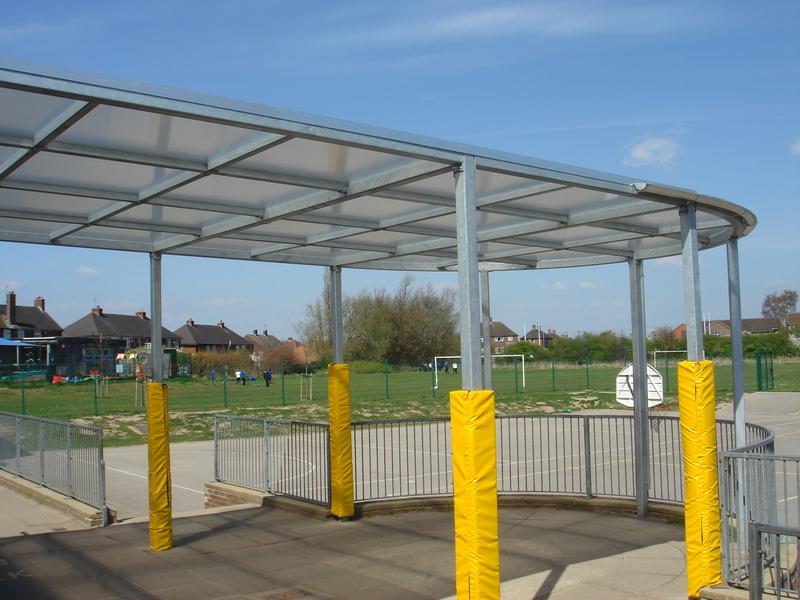 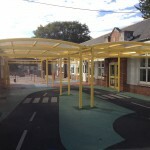 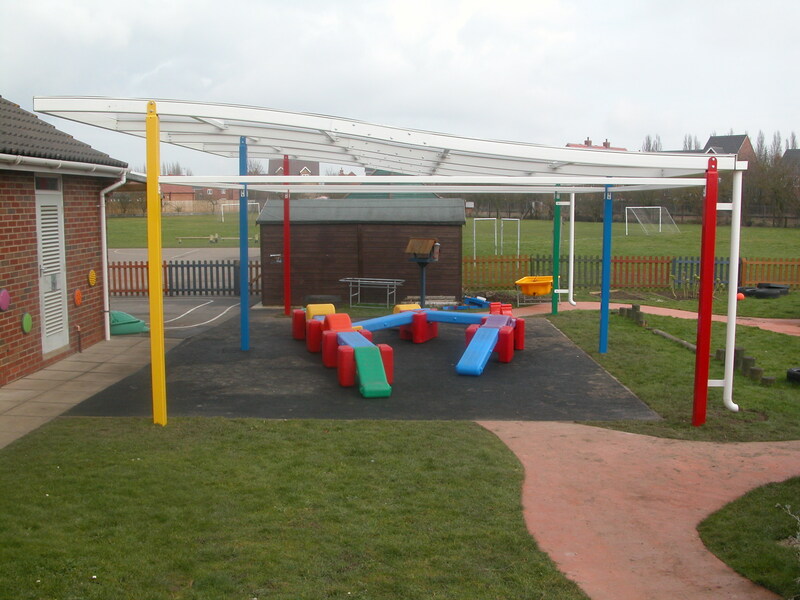 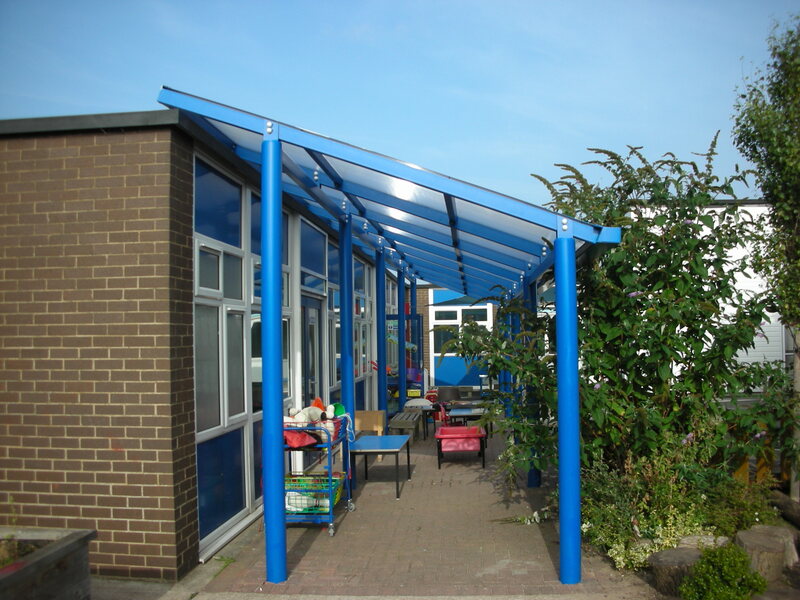 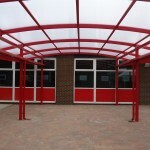 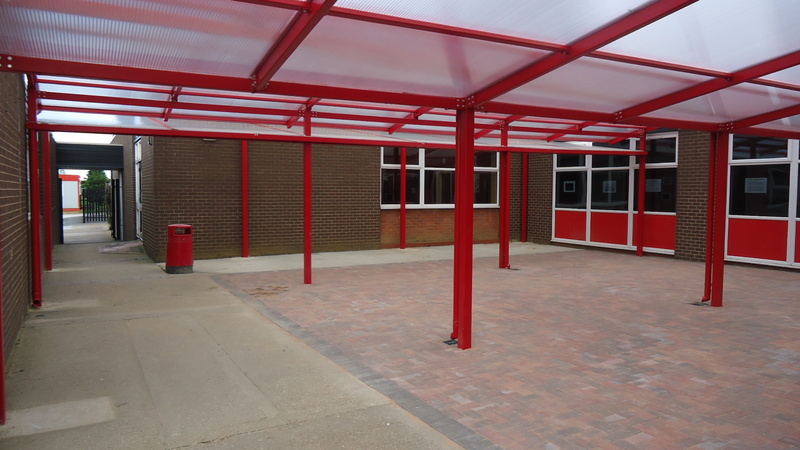 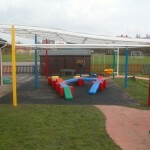 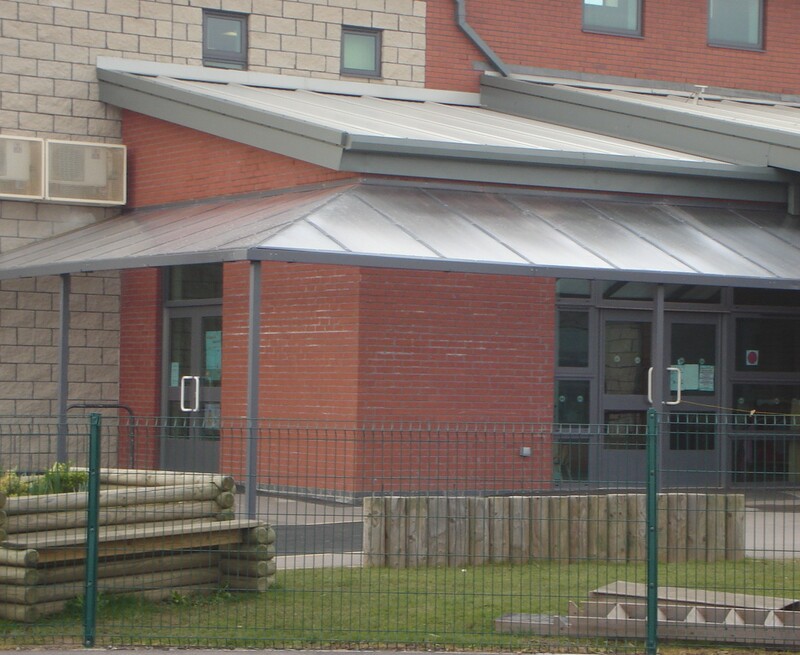 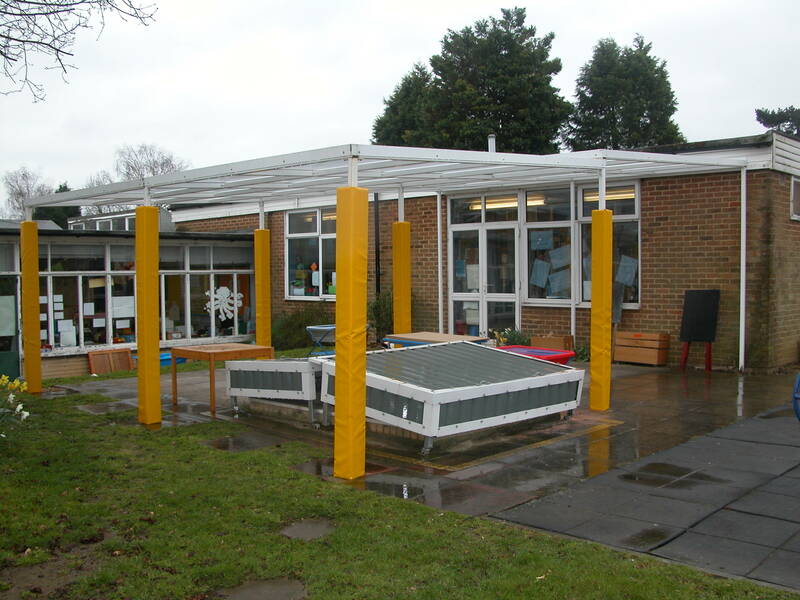 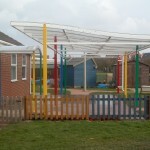 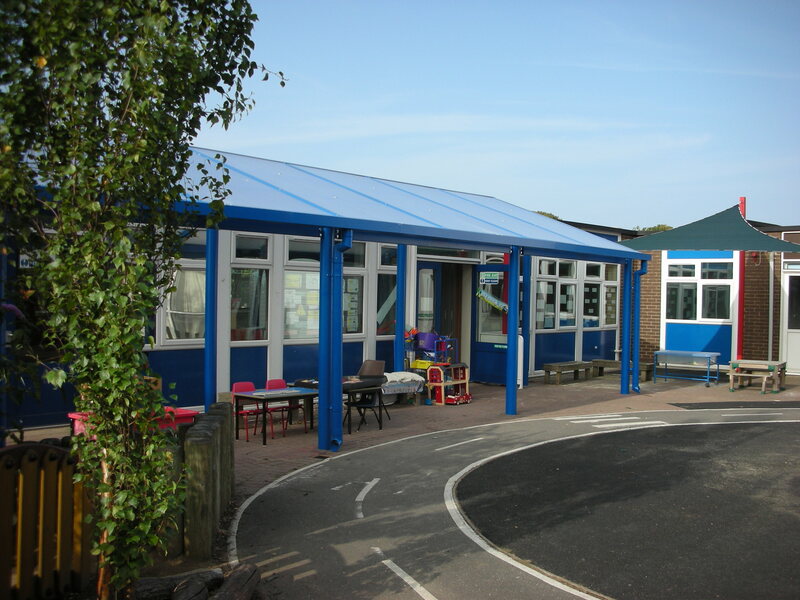 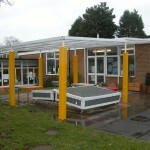 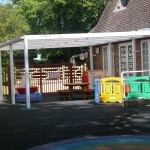 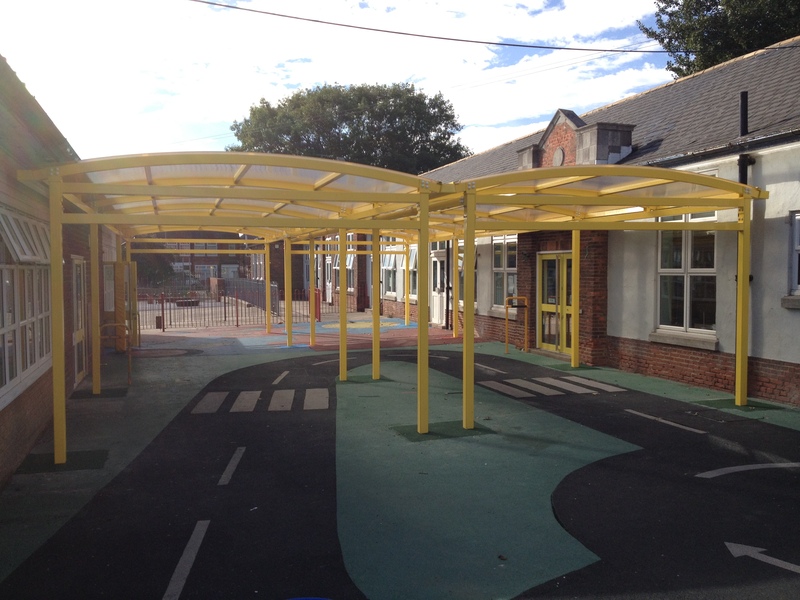 Whether you want to shelter an existing play area, make a previously unused space, usable or create a fully functioning outdoor classroom, we can design a bespoke canopy to meet this need. 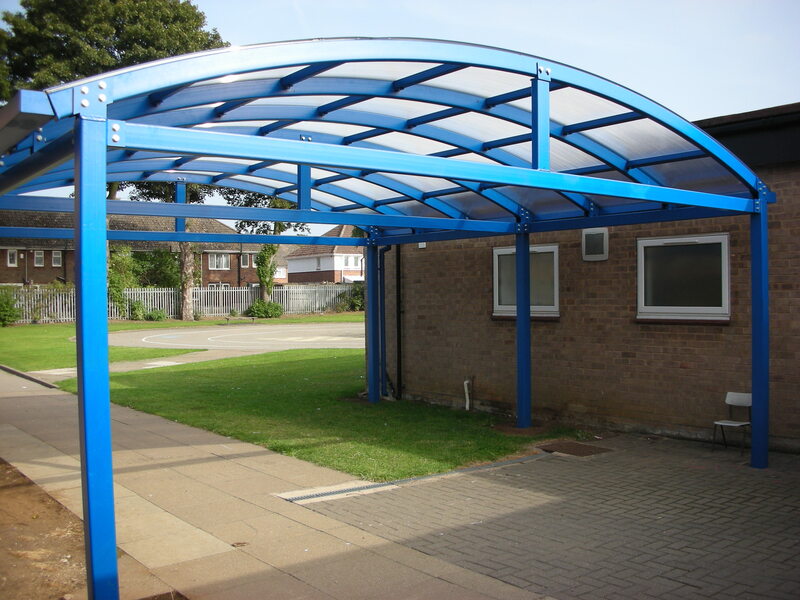 The structure can be stand alone or attached to an entrance or side of a classroom we will work with you to design a solution that fits the environment and your needs.